A fresh, crisp acoustic sound with undeniable harmonies surged across country radio stations 35 years ago when The Judds first single, "Have A Dream (For The Heart)," peaked at No. 17 on Billboard’s Hot Country Songs in 1984. Country music's sonic landscape changed after that. 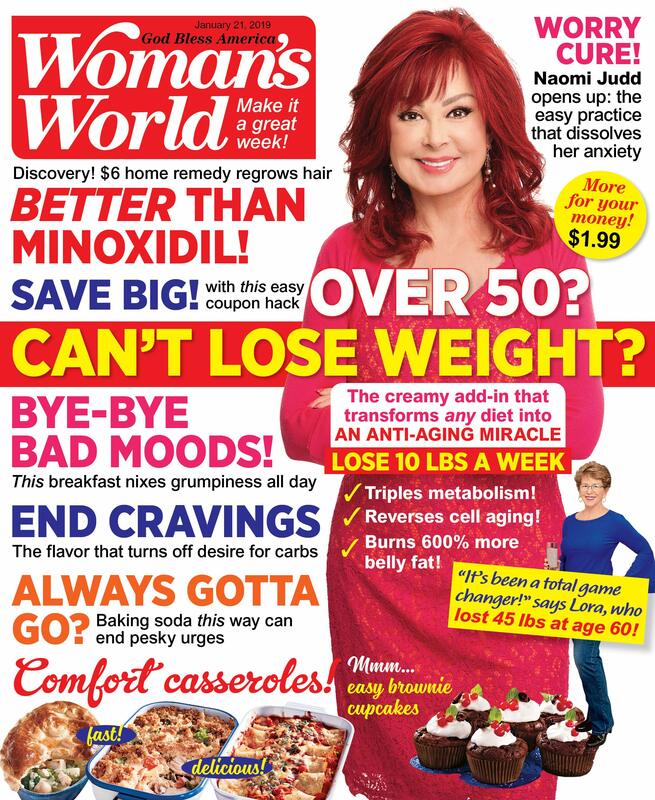 This years marks The Judds 35th anniversary of unparalleled success – a feat Naomi Judd opens up about in the January 21 issue of Woman's World, on newsstands today. Country artists reflect on performing and meeting Former US President George H.W. Bush.